Elimination of prejudice of all kinds. A spiritual solution of the economic problem. 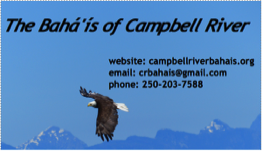 Our Bahá'í community is located in Campbell River on Vancouver Island, British Columbia, Canada. 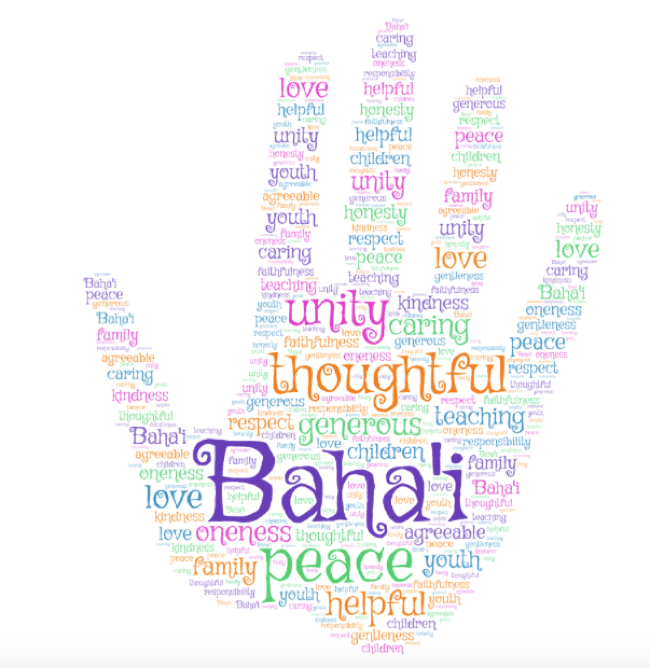 The Bahá'í Faith is a global religion that embraces cultural diversity, the equality of women and men, independent investigation of truth, and the unity of mankind. Bahá'ís believe that all religions are from the same God.